If Titanfall doesn’t get you hyped up enough, maybe you need a shot of adrenaline or a 5-hour energy drink? 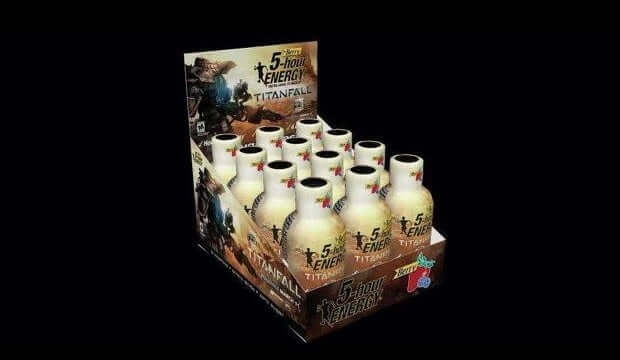 Next time you’re at Walmart you can pick up Titanfall themed 5-hour Energy shots to keep you going during your lengthy Titanfall gaming sessions. You’ll have to be quick though, the drinks are said to be available for a “limited time” only.